I thought it would a good idea to randomly introduce each one on a weekly basis. "Dre" is the first blue belt from our program. He help us start our new club in Onehunga in 2011. I admire his half guard game. Especially at the start when it was maybe just 4-6 guys training in David Tua cage. Which only has less of 1 inches padding. I run out of time on the weekend to write up our weekly training report. As I am watching people training and improving, I realise that I do not often say how much the members are improving. 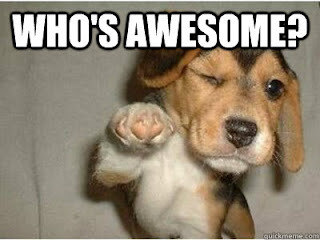 I received positive feedback from students that came to visit after a lapse of training and I just wanted to pass on the compliments. 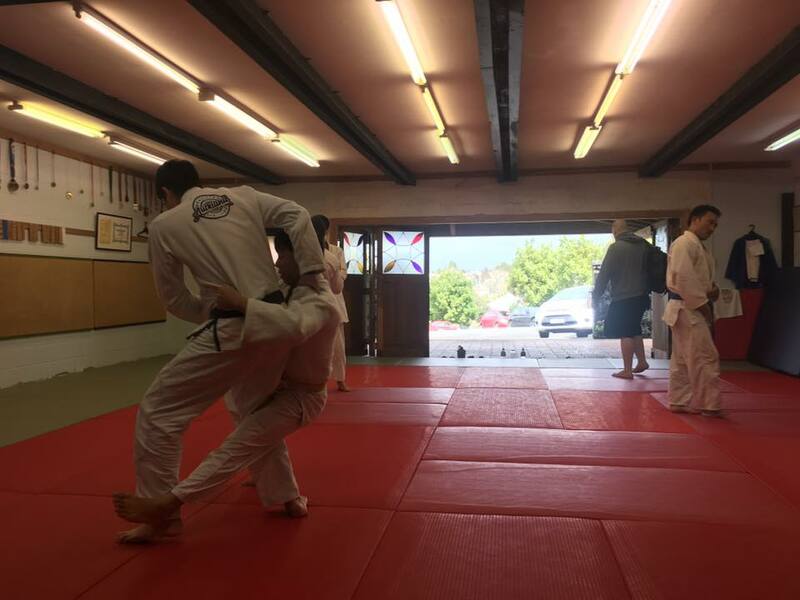 As an instructor, we tend to think that the students are improving really well because we are such great instructors and our training program is excellent. The fact is that we do not chose our students, it is the other way around. We put our blog and write report, we tried to be active on social media like Facebook and lately on Instagram. But I think the most important things (that keep attracting and retaining our students) are the camaderie and the positive social environment in our club. I really enjoy watching how welcoming our students are to new members. 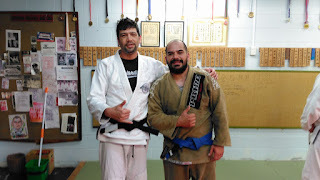 Training Jiu Jitsu is not easy. You can lower your fees so they are more affordable, you can decide to not have contracts but it does not guarantee success. As you still have to come train, learn and spar 3 times a week. Also, I am very happy that I am now teaching on Saturday. 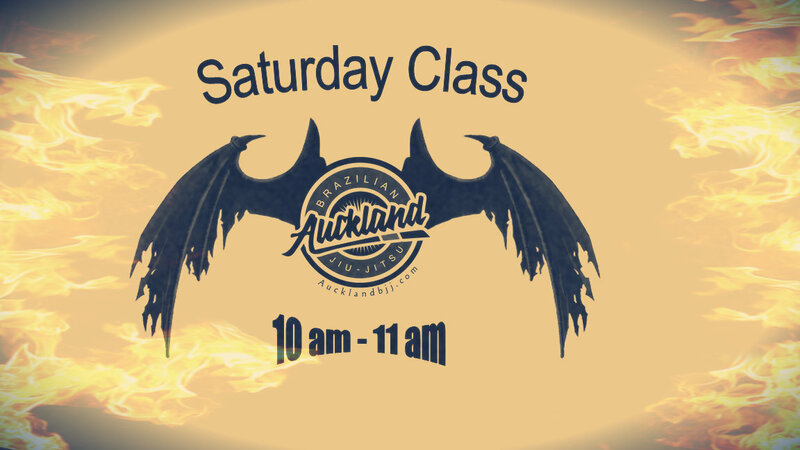 I do not know of any gyms in NZ that has their black belt instructor taking class on Saturday. Usually, it is only open mats. Make use of it and get that one more fundamental class to compliment your Tuesday and Thursday classes. Otherwise, just keep doing the good work. This week, we did nogi in a cold Tuesday night. 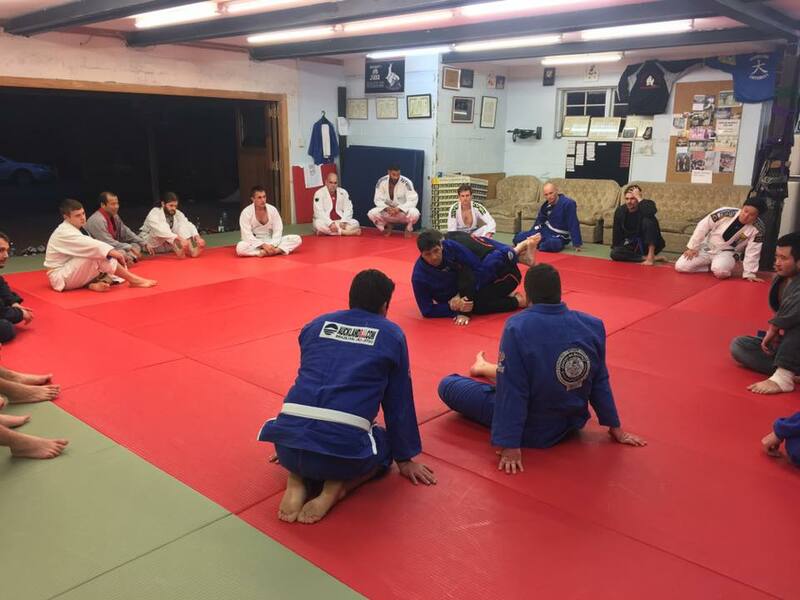 Thursday night was quieter as usual but we train Gi. The topic of North South is really interesting to teach because there is no perfect escapes in my opinion. It is mostly about anticipating and trying to avoid getting stocked underneath. We will be teaching guard subs next week. This week, we covered the topic of knee on the belly for the fundamentals. For advanced, we did a transition from de la riva guard to single x guard and also covered the de la riva X guard which made on the come back at the last World IBJJF Masters Competition. Tuesday night is still our most popular night and Thursday seems to always be quieter. I am still teaching the Saturday class. The attendance is smaller than the week night. The benefit is that I can concentrate on each students a lot more compare to a bigger group format. Joelle, Mr Chen and myself also attended the Judo beginner class right after our Saturday class. Now Regional Nogi is on Saturday 14 October so we have about 5 weeks to prepare. 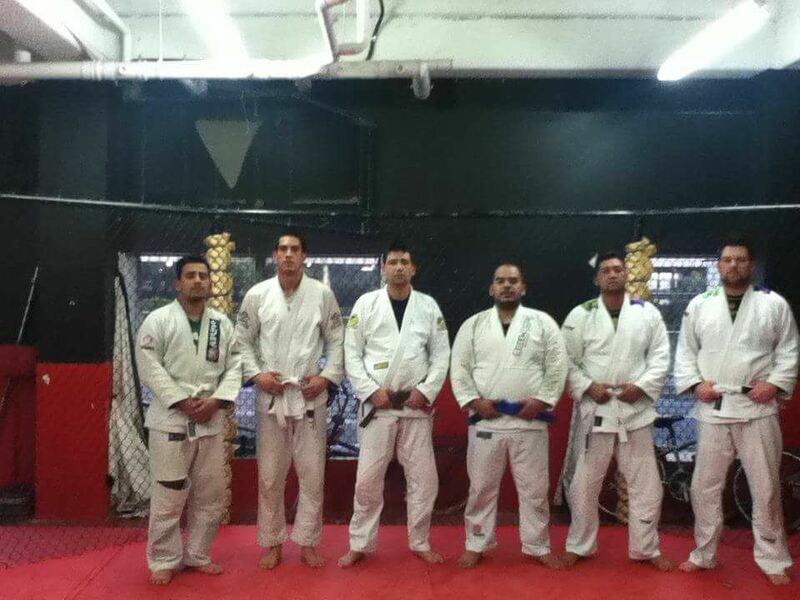 Bring your nogi uniform if you have one for the Tuesday class. If you do not have one, just wear your gi pants and a rash guard. A T-shirt is not suitable as it would get torn.